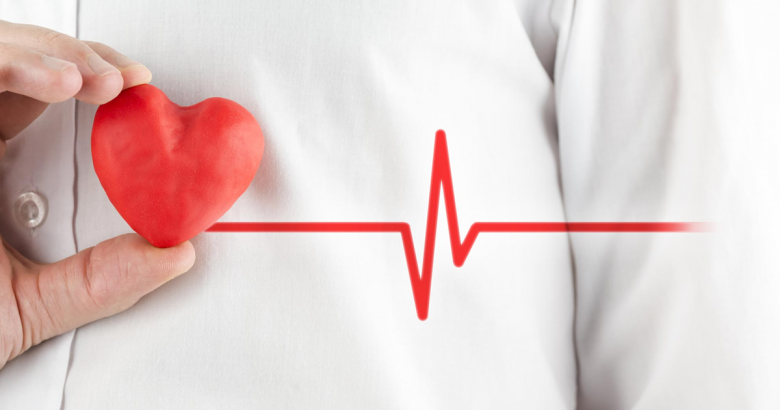 My Health Record is an online summary of your key health information. 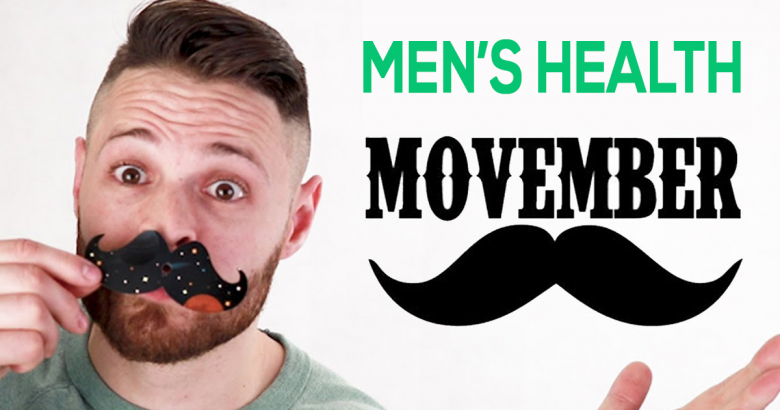 More than 1 in 5 Australians already have one. 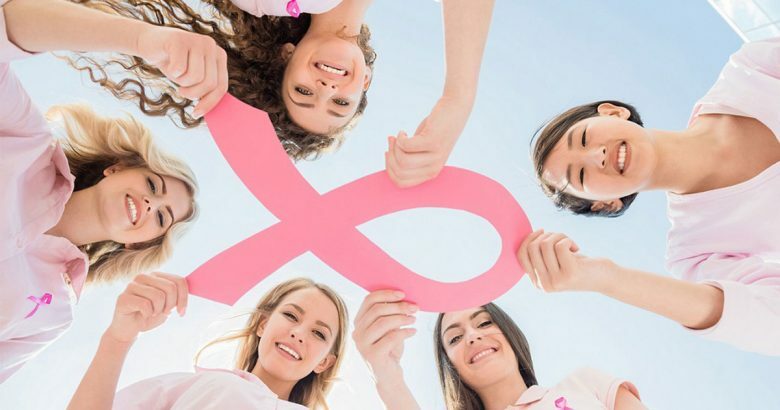 Over time, My Health Record will bring together health information such as medical conditions, medicines, allergies and test results in one place. If you are happy for a My Health Record to be created for you by the end of 2018, you don’t need to do anything. 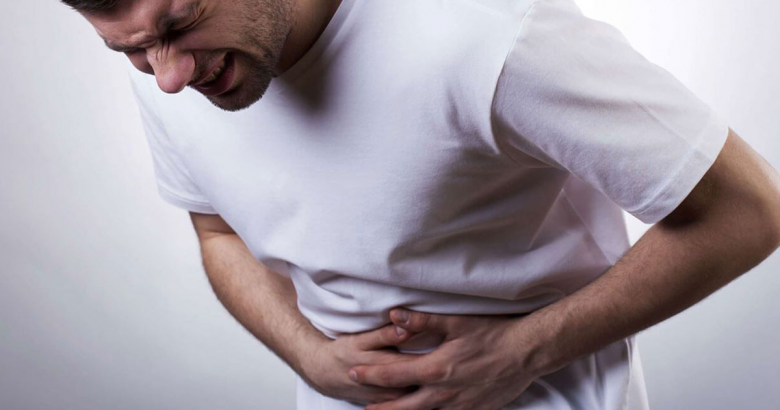 Heart attacks – how much do you really know about them? 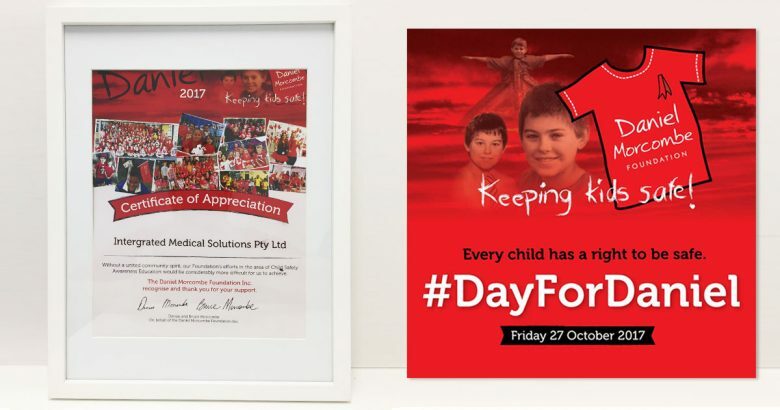 Day for Daniel – Keeping Kids Safe ! 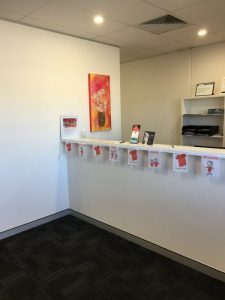 Several months ago we joined a cause near and dear to our hearts, supporting the Daniel Morcombe foundation in educating children about their personal safety. Also, the foundation assist children victims of crimes and families of missing persons and is greatly involved in the communities. 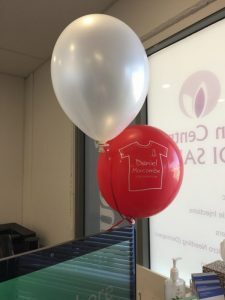 In August we were proud to support Billy Tindall who ran a 2000 km marathon organized by Daniel Morcombe foundation, aiming to raise $100 000 for child safety. 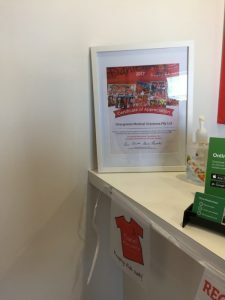 In October, we joined the cause the Keep Kids Safe again on the Day for Daniel (27th October 2017). 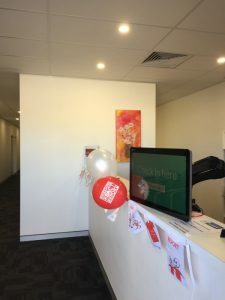 Our practice staff wore red, we decorated the practices with posters and red balloons to mark this special day and we managed to raise funds for the foundation. 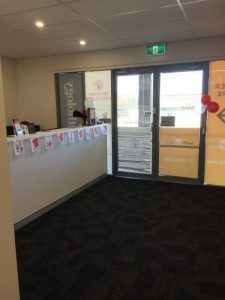 Wear Red, Educate and Donate – the main theme of Day for Daniel was to reach as many Australians as possible about children safety. 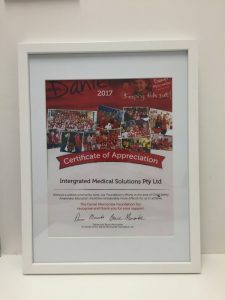 We encourage everyone to visit http://www.danielmorcombe.com.au/blog/day-for-daniel-2017 to understand the importance of this day better and to join us further in supporting this amazing foundation and its goals! 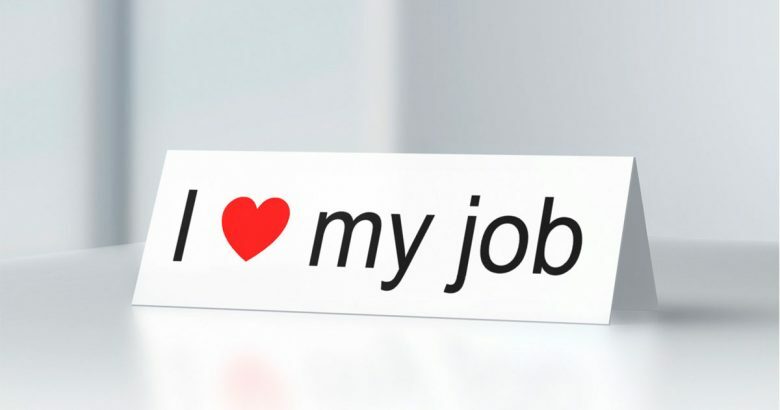 What’s the stress level of your job? 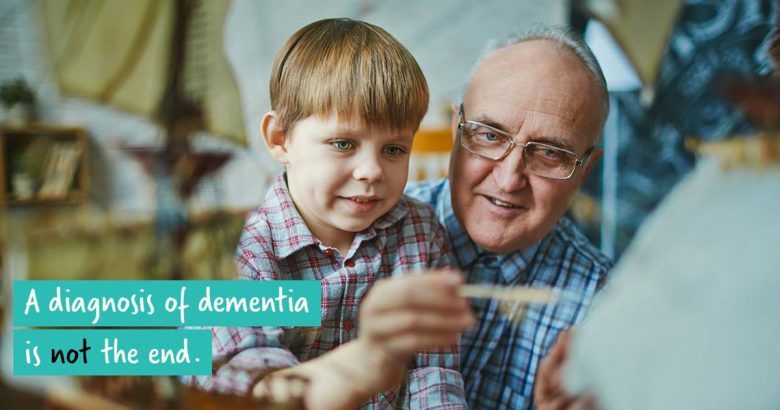 Alzheimer : every second matters!